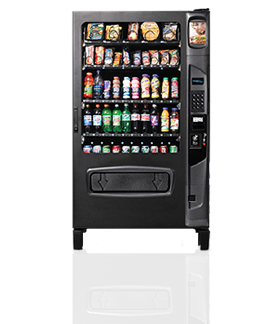 Not only do we offer FREE Vending Machines to offices, worksites, schools, hotels, clubs and shopping centres, we also customise the content of each machine to suit! 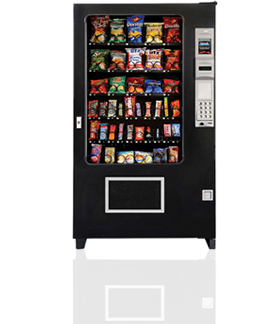 We can even customize a vending machine with a mix of products to suit your site requirements. Just ask us for a free appraisal. 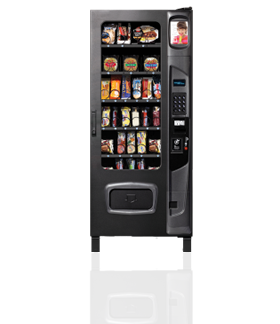 Are you a national company looking for a professional and reliable vending machine service in all your offices Australia wide? 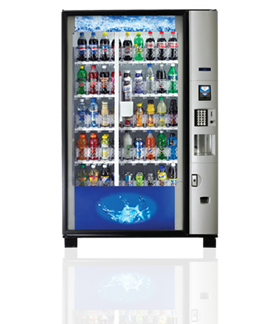 We have an Australian network of professional vending associates that will supply great service in all areas. Please contact us for your vending solutions. Gecko Vending exclusively uses LED lighting inside our energy efficient vending machines. On average, LED’s are 73% more efficient than fluorescent Tubes and ballasts. Old school vending machines waste a lot more electricity than they have to. This is because they are inefficient at keeping products cold, fans and motors are based on older technology and also operate the large fluorescent tubes. 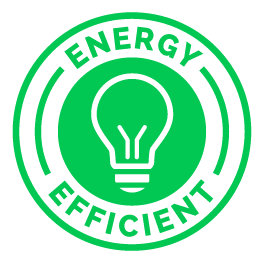 Our green, energy efficient vending machines have LED lights installed as standard which cost significantly less to operate than traditional vending machines. We also use more efficient technologies for the compressors and fan motors. You know you are making the right choice for your business and the environment by choosing Gecko Vending. Our vending machines can reduce waste further by cycling to low power mode and even turn lights off during low-use times, such as at night!